Headline: Open Sunday 2-4. Haverford. 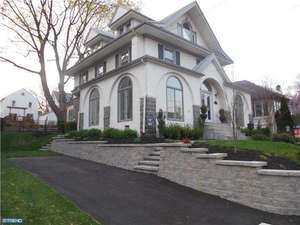 Stunning 5 bedroom, 2.5 bath 3,000 sq ft. Victorian.